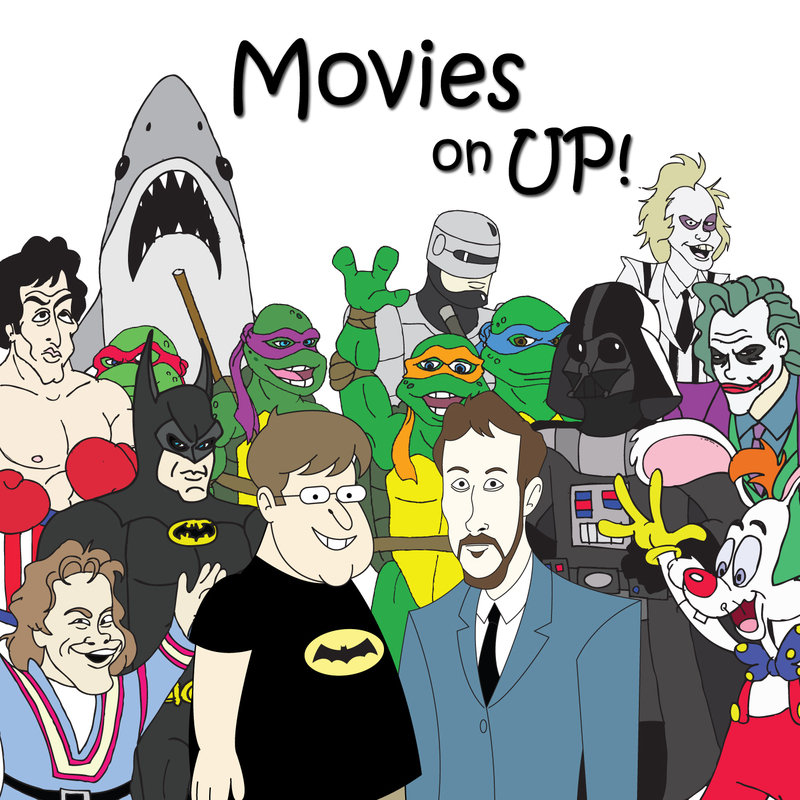 Hooray for 2013 | Movies On UP! Happy 2014! We made it, together! What better way to celebrate the newness of 2014 than to take one last wistful look at the year that was, 2013. Dave and I count down our top 10 movies from 2013, not necessarily the 10 best movies, but our favorites and ones that we would be most likely to sit through again. Spoiler Alert, see above for the only movie that appears on both lists and it’s way, way up on someone’s.